ESS Customer Rewards Points Program - Endoscopy Support Services, Inc.
A customer appreciation program from ESS, Inc.
As thanks to you for making your online endoscopy purchases at Endoscopy.com, ESS® offers the Customer Rewards Points Program. For every dollar you spend online, ESS® gives you one (1) Rewards Point - and, for every 100 rewards points, ESS® will give you $1 of credit towards future online purchases. 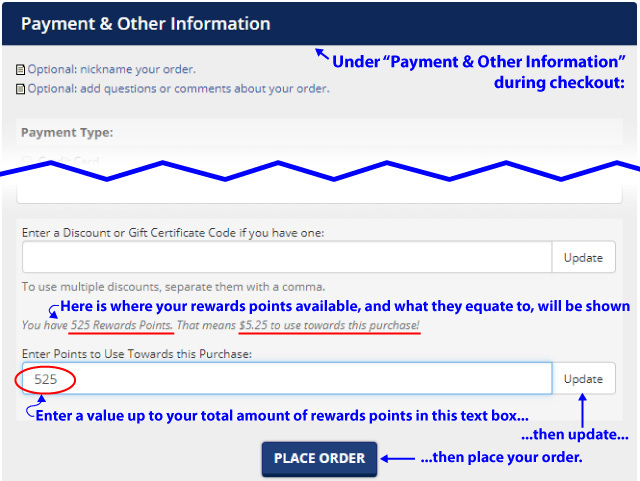 You can check your accumulated Rewards Points and your online credit through your online customer account. your BEST source for everything endoscopy!